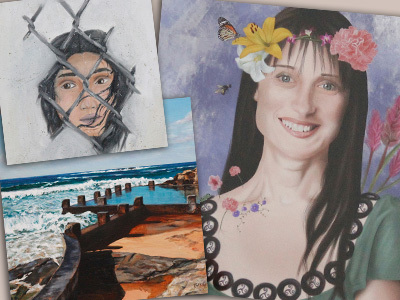 The very best of Randwick City Council's 2019 International Women's Day Art Prize are on exhibition now at Lionel Bowen Library! 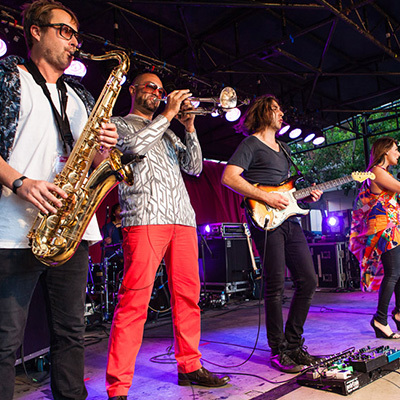 The women’s only competition encourages the women of our community to showcase their creative talents. 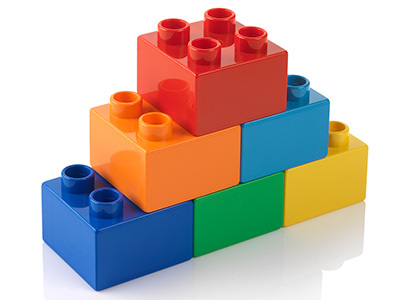 Simple, short, fun activities that will test your memory, dexterity, creativity, problem solving and communication skills using only six LEGO bricks. How do you stack up? 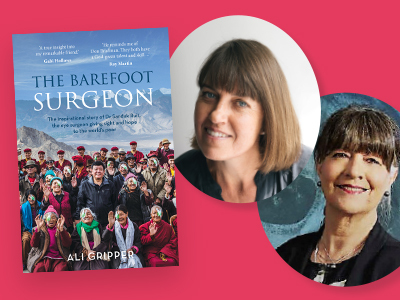 Join journalist and author Ali Gripper as she discusses her book The Barefoot Surgeon with Gabi Hollows. 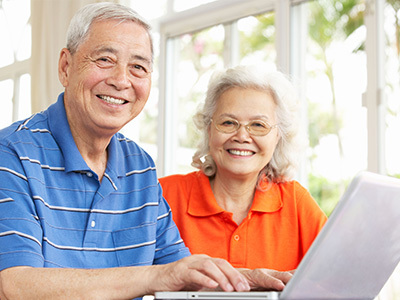 Computer classes for Mandarin speaking seniors, covering the topics of introduction to computers, the Internet, social media, smartphones, cybersafety and online banking. 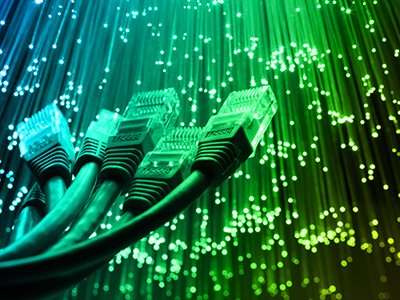 This Tech Savvy Seniors program is funded through a partnership between the NSW Government and Telstra. 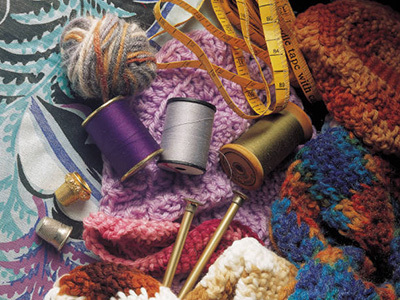 Join fellow knitters in a relaxed friendly atmosphere, and help create warm wraps, squares and blankets which will benefit less privileged communities in both Australia and abroad. 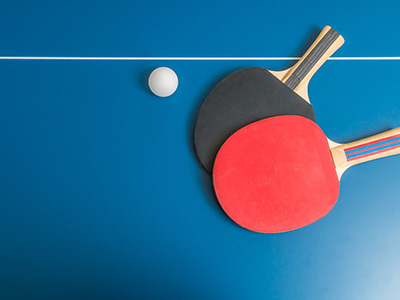 Come and “hit it off” with friends at our weekly Table Tennis For Fun sessions. 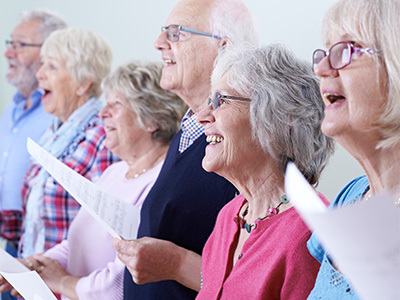 A monthly informal singing group for adults. All skill levels welcome. Come in and grab some fantastic bargains during our three day sale! 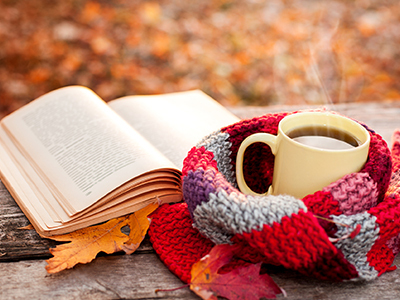 We’ll have hundreds of titles on offer at rock bottom prices. Join us for a weekly Tai Chi class for all skill levels. Tai Chi aids in good posture, coordination, meditation and relaxation. 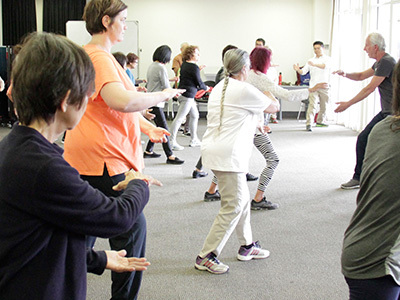 Join Tai Chi instructor Larry Friedberg from Taijisydney as he guides you through each move. A weekly class for elementary level English speakers to improve conversation skills. Migrants from all non-English speaking backgrounds are welcome. 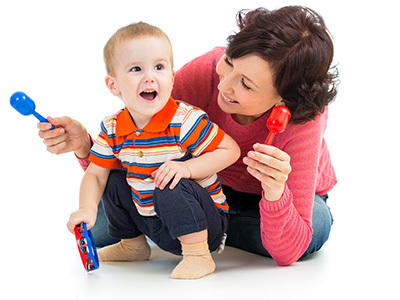 Rhymes, songs, stories and music for children aged between 0 - 11 months and their parents or carers every week of the year, except school holidays and public holidays. 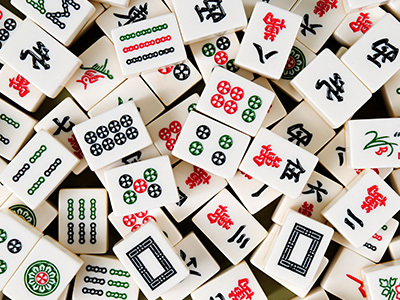 Mahjong is a Chinese tile-based game commonly played by four players. 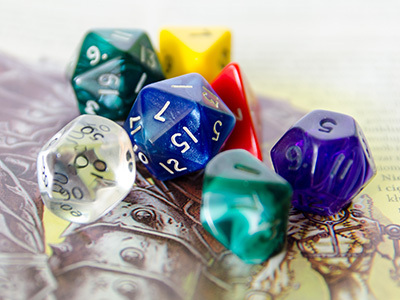 Join facilitator Lorraine Terrantroy for a weekly game of Mahjong and explore this wonderful strategic game that also involves a degree of chance. 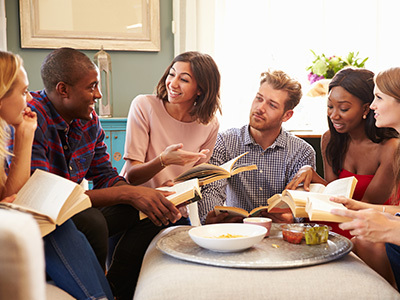 This Book Club aims to further promote literacy through reading and sharing fiction titles by popular authors. 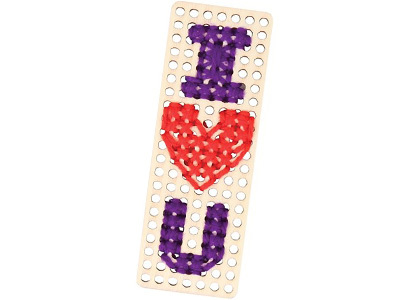 Bop 2 Books is a weekly program for children aged between 24 - 35 months. Featuring rhymes, music and stories for young children and their parents or carers every week of the year, except school holidays and public holidays. 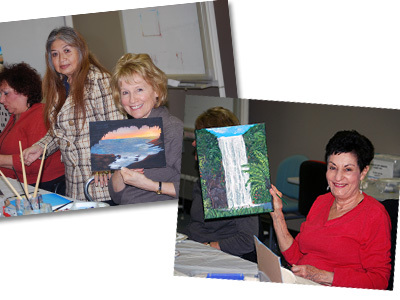 Unleash your creative potential and develop your artistic skills under the talented guidance of artist and teacher Lily Oen. Stories, film and craft for children between 3 - 5 years and their parents or carers every week of the year, except school holidays and public holidays.